The Akademia LA Music Awards winner, Sarantos, has just released his latest song, “Valentine’s Day”. In 2015 Sarantos swept up awards for Best Song (What If I Never See You Again), Best Rock Song (Easy To Believe), Best Rock Ballad (The Veteran), Best Rock Music Video (We Accept The Love We Think We Deserve), Best Singer/Songwriter Song (A Mission Of Heart, I Sing), Best Pop Song (I Sing) & Best Pop Rock Album (Not Where I Wanna Be). Sarantos has also won twelve Beat 100 song and music video awards in 2015 and 2014, plus without a label or radio promoters, Sarantos’ song “What If I Never See You Again” has been in the top 200 on the majors list in the US for radio airplay according to the Digital Radio Tracker Top 200 charts. On the independent charts, Sarantos is still in the top 10. And of course, once again Sarantos’ generosity shows, as 33% of any music-related sales profits from this song are going straight to the American Heart Association. Sarantos has long been one of the most ‘honest’ artists out there. His music always finds a vein of something vital in all of us; this time around, it’s the lover in all of us. 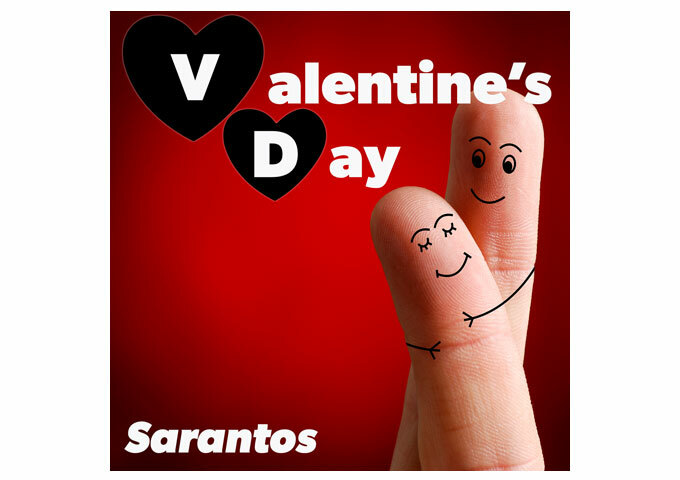 Plain and simple…this man has written some of the most beautiful and heart wrenching love songs over the last couple of years and finally here is Sarantos’ take on “Valentine’s Day”. He sums it up in 4 simple, yet highly significant lines – Love is real / Real is love / Love is kind / Kind is love. It really doesn’t need much more explanation than that. He breathes new life into a day that has grown to become more of a commercial holiday for most. 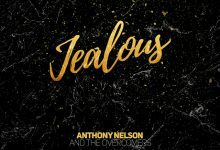 The core audience for this tune is looking exactly for that rich, well-informed voice Sarantos uses to navigate the track, making it a fine pleasure to hear, while the melody and his vivacity cover “Valentine’s Day” like wallpaper. Sarantos puts a lot of passion, intensity and overall effort into every song he does. Maybe more so than many other contemporary independent artists I hear, and this track is no exception. Just listen to the arrangement, chord progressions, the playing and the music production. Nothing is sold short or done haphazardly. 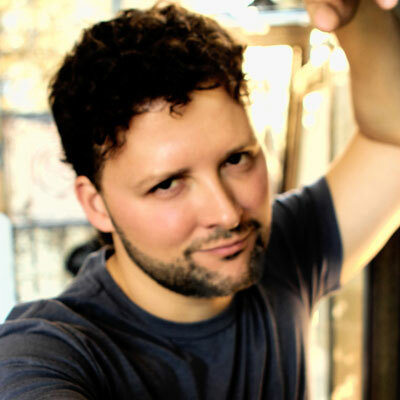 Sarantos treats his music in the best possible way; hence listeners feel that same respect shine through his songs, as it does on “Valentine’s Day”. You can’t listen to this without missing someone you loved long ago, or reaching your hand out to slow dance with the one you love now. DownTown Mystic: “Soul’d Out” – a big hard-hitting heartbreak ballad! Barefoot McCoy: “Already Flown” – sweet builds that turn into pretty crescendo blowouts!